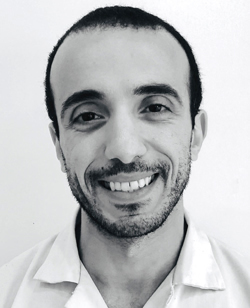 Hesham has a diploma of higher education in dental hygiene with a distinction from Cardiff university. He has been a dental nurse, dental nurse tutor and oral health educator and worked in practices (NHS and private) as well as hospitals. He enjoys working with patients and putting them at ease. He believes in giving patients control over their oral health and gets them involved in their care. His mission is to keep you smiling. Apart from dentistry, Hesham is also an actor and enjoys reading and travelling.